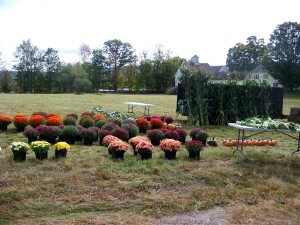 So what do Fall Mums have to do with snowmobiling? Everything if you're an SVSR member! Our annual Fall Mum Sale is another fundraiser that helps the club raise money for equipment repairs, fuel, lumber for bridges and other club expenses. This weekend-long event takes place Mid-September at the EXIT-REWARD Real Estate field on Rt. 28 in Pittsfield. 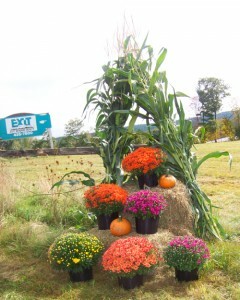 We also offer other items at the Fall Mum Sale like decorative corn stalks, pumpkins and hay bales. Thank you to EXIT-REWARD Real Estate who has supported this fundraiser by allowing the SVSR club to use their property since we first started the Mum Sale on the weekend of September 14 & 15, 2012.